Earn up to 792 reward points. Keep your sticks in good condition in this easy-to-carry case. 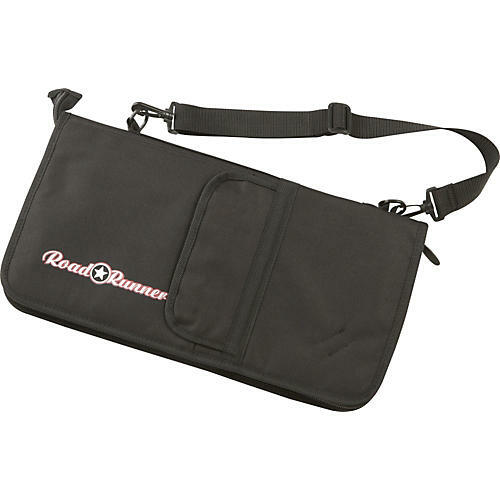 The Road Runner Jumbo Stick Bag secures to the side of a drum to keep your sticks close at hand. Made of luggage-grade nylon with heavy-duty zippers.